Recently I was reminded how easy it is for an outsider (i.e. someone who has not worked at the coalface of garment manufacturing) to look at running a fashion label and think that ‘anyone could do that’. It seems the equivalent of abstract art (my 5 year old could do better) or running a café (how many have I seen open and close on my block alone); lots of people with no idea how to do it think it looks pretty easy and massively profitable. Easy or massively profitable. Don’t get me wrong it CAN be profitable. I have not yet met anyone who says that it’s easy but if you’re out there and you think that it is please get in touch I would love to hear about it. If you are starting out and you’re self-funded then it’s going to take some time and effort to really turn a profit and to get any cash that you might sink into the business back out. When an outsider looks at what’s paid to a factory and what’s charged at full retail they think – wow! That looks incredible, I can make a killing. But there’s more to it than that. Assuming that the product is coming from overseas (let’s assume somewhere in Asia) and that it’s travelling by sea freight (yes, sea or air makes a difference both for cost and timing). Understand what’s included and not; incoterms mean different things are included if you are importing and purchasing FOB then duty and freight need to be added – there will most likely be some clearance costs that you will pay to a freight forwarder. Be clear about which currency you are paying in and how this will be paid. Be clear about terms and the timing of when things are paid for. Many suppliers offshore require that a deposit be paid on placement of an order and that the order be fully paid for before it leaves the country of origin. The timing of payments can make a big difference to your cash flow. It’s unlikely that at the beginning of a relationship a supplier will extend terms but the sooner you can prove yourself a reliable payer the better. The sooner you can extend the payment days the better for your cash flow. Currencies move; have a plan for this. You can lock in a forward cover rate with a bank or hedge currency on smaller web sites. The spot rate on any given day will change significantly the value of an order. It’s a sensible practice to allow for some movement on currency when doing a costing estimate. That way if the currency moves in your favour its additional money in the bank and if it doesn’t hopefully you are prepared for the worst. What will need to be done to the product when it arrives here? Are there additional services like ticketing, picking or packing required? Do you need to pay for storage? If you are purchasing product out of season from the northern hemisphere then it may need to be stored for some time. Where? What sort of overhead costs will you add in? 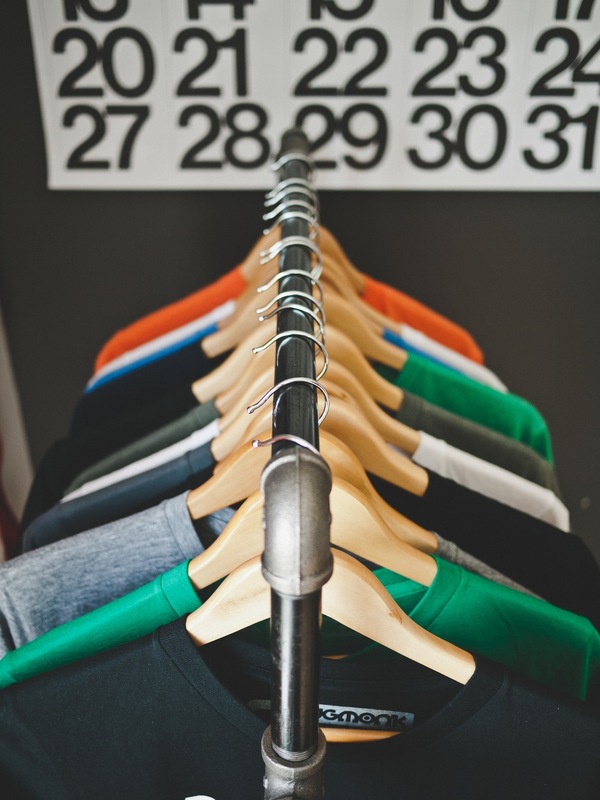 Typically design and sampling costs are considered as part of the garment costs. There are lots of different complexities that you can add into the costing process. Here’s a simple template to start with.